If you haven’t ever been to Florida, finding a proper hotel can be a confusing and maddening experience, particularly if your principal purpose in taking your vacation is to visit Sea World Orlando and other tourist attractions. Looking online is the best, most enticing solution, but many sites simply give you tallies of hostels, without indicating anything about the quality of those hostels. Those sites that do provide hotel ratings are not necessarily more helpful, as reviews frequently follow a poor experience or irrational expectancies. As with anything else, the simplest way to find what you’re attempting to find is to get recommendations. If you know somebody who is living in the area, they may have some helpful recommendation about what hotel to remain in during your trip-or at least what hotels to avoid. Another choice is to call Sea World themselves and ask the people who work there what hostels they would counsel. If you use this method , however , be advised that you may doubtless be given a list of hotels very close to Sea World Orlando, which may not be as cheap than you are willing to pay. Barring private contacts, the next best way to get recommendations is to use net forums. These are message boards set up for folk who have an interest in a given topic. There are forums for vacations, Sea World trips, hotels in Florida, and that kind of stuff. You can ask folk on a travel and tourism forum for recommendation about hotels, and will probably get six replies inside a couple of hours. Of course, not many are comfortable posting on web forums. Additionally, hotel owners or travel fans often publicize in their signature-a link at the bottom of each of their posts. Organizing a holiday should be part of the fun, not an occasion for stress. 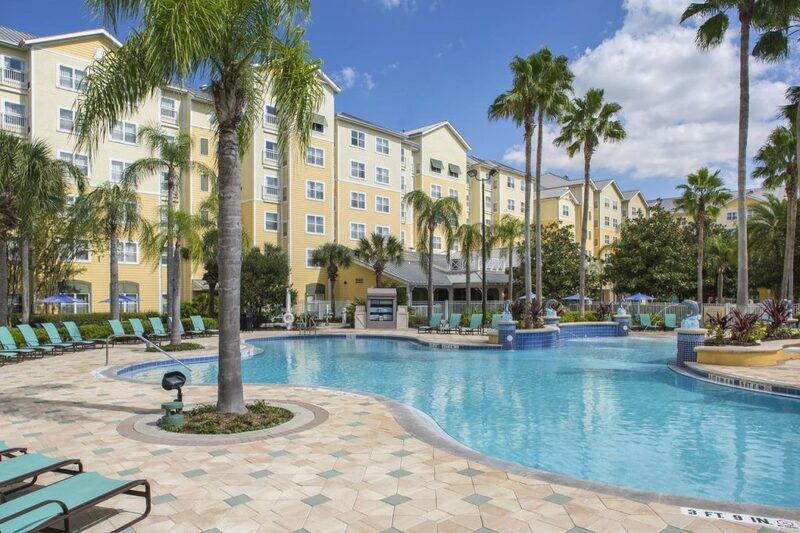 If you want to find a hotel close enough to Sea World Orlando or other traveller attractions in Florida, join some forums and get some recommendations. You will soon be looking forward to your trip with excitement instead of stressing over where you are going to remain.